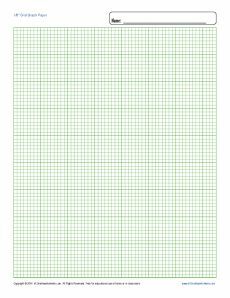 This printable graph paper is convenient, fast and free! Students, parents and teachers may use it at home or in the classroom. You may also print one sheet or many sheets; the option is yours.